There’s something magical about a flawlessly executed event, one brimming with charisma and a distinct sense of personality. 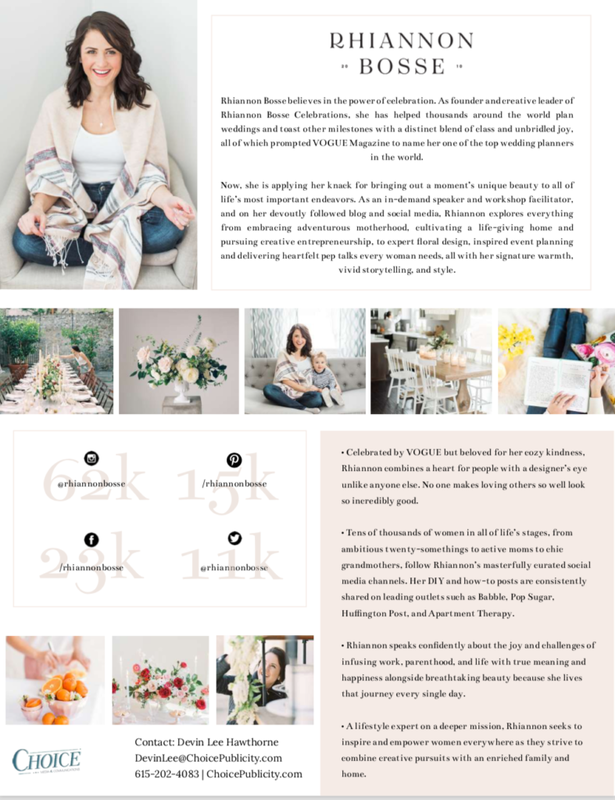 Rhiannon’s mission as an event designer and wedding director is to redefine the planning process for clients so that those magical moments may be created, captured and cherished for a lifetime. From event management, design, organic floristry, and full service execution, the Hey Gorgeous brand epitomizes the boutique business approach. 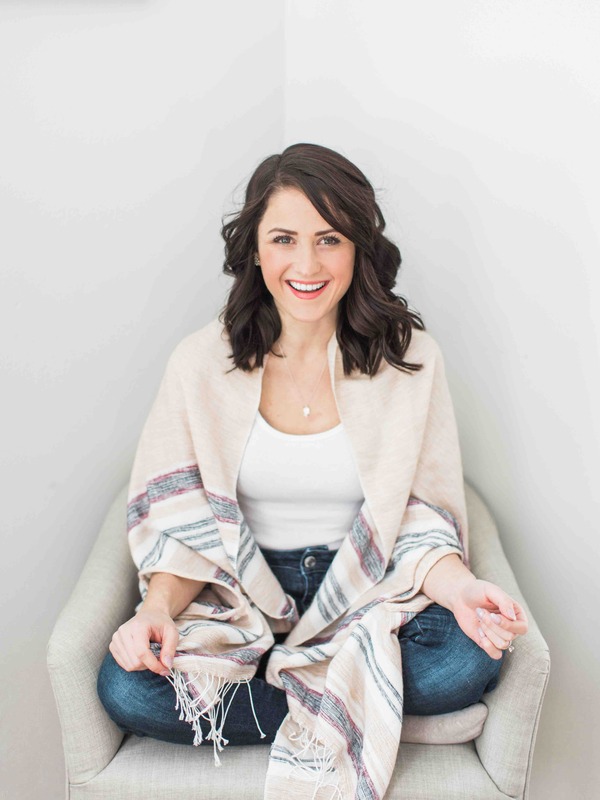 As the principle planner and lead designer behind every single Hey Gorgeous event since 2010, Rhiannon ensures each couple is given the time and love they deserve every step along the way. Weddings are most certainly about many details but they more importantly are also about people. Rhiannon finds joy in simple pleasures. The first peony cut of the season, the last sliver of springtime sunlight at the end of the day, and a successfully executed surprise rank high on her list of loves. She is passionate about innovative design, clutter-free spaces and quality time with my loved ones. Her husband, Andrew is her biggest encourager and best friend. Together they cherish time together as a family with their sweet son, Lachlan Rue. 9 Family Travel Experts Share How They Keep Travel With Small Children Stress-Free And Exciting!